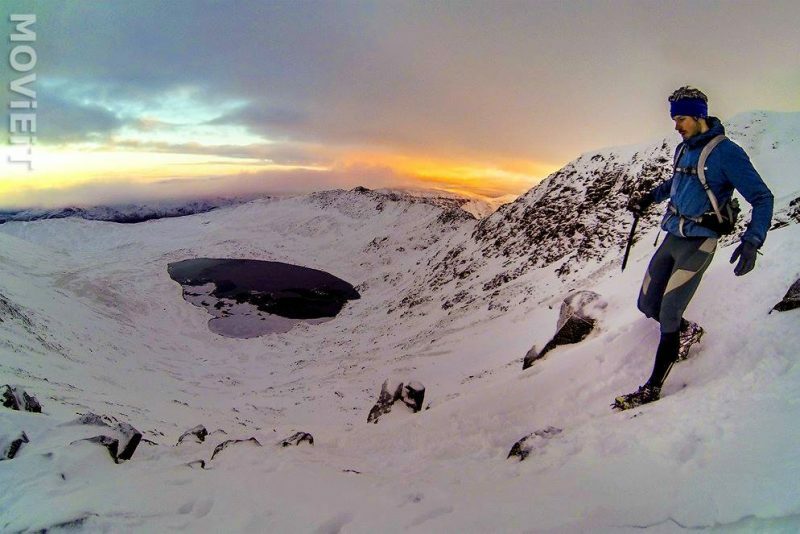 We are pleased to announce Chris Stirling will race Lakes Sky Ultra with you on 12th September 2015. Chris has been quietly going about his business in the world of Long Distance Triathlon for a few years now, but he has a heritage in the hills and mountains. Helpful when he lives pretty much on the start line of Lakes Sky Ultra. After a climbing accident in 2011, Chris refocused his training to multisport and entered his first ever triathlon in 2012. 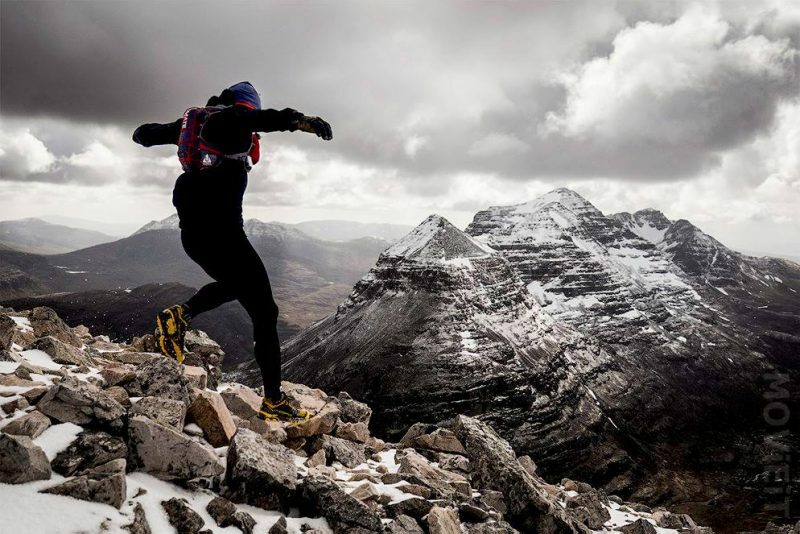 It was the brilliant, committing and beautiful Celtman race, held in the stunning surroundings of Torridon, Scotland. He dug in round the course (3.8k swim, 202k bike and 42k mountain run) and managed a very respectable 14hrs13mins and 20th place. Chris smashing it on a downhill during a Celtman training weekend. Image courtesy of MovieIt. 2013 saw Chris pick up an international vest for Northern Ireland and place 3rd at the Wasdale Tri – billed as the hardest half ironman in the world. In 2014, Chris upped a gear, shaving over two hours off his previous time, placing 2nd in Celtman. His time of 12hrs03mins was 8minutes inside the old course record. 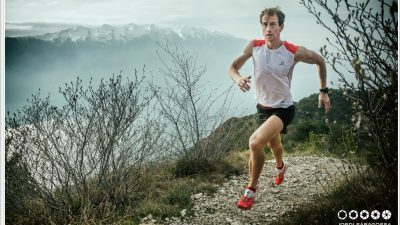 He also earned another international vest for Northern Ireland at the World Long Distance Mountain Running Challenge – namely the Pikes Peak Ascent, Colorado race. Oh, and he won the Wasdale Tri. 2015 is a big year for Chris. Not only is Chris preparing for another raid on the Celtman (he is surely due a top spot soon) but he was also selected as an elite entrant for the world famous Norseman Extreme Triathlon. Only 15 folk were honoured with this invite, and it is a testament to Chris’ good nature that the triathlon and trail running community have helped him, through TalentBacker, to raise the funds he needs to travel to and compete at the race. Chris is supported by La Sportiva, CurraNZ,Zone 3 wetsuits, Petzl and is usually supported on his races by Steve Ashworth of MovieIt. When not training, Chris can be found in The Climbers Shop, Ambleside so worth popping in to chat if you are in the area to recce the Lakes Sky Ultra route. 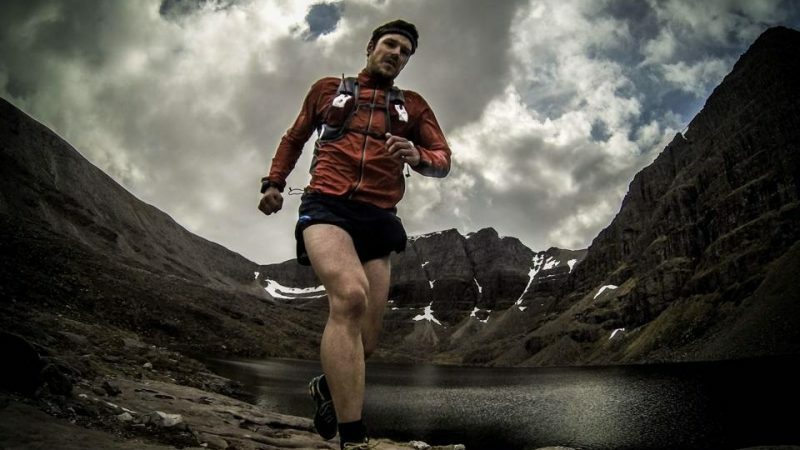 We wish Chris the best of luck with his training and racing at this year’s Celtman and Norseman races, and very much look forward to seeing him toe the line at Lakes Sky Ultra on 12th September 2015.